Just as you remember, Rob Scruby is still cooking up the best BBQ in South Florida. Come in for a huge helping of ribs, pulled pork or BBQ chicken – you will want to come back again and again to our delicious BBQ restaurant! Don’t forget to check out the BBQ Catering specials for your next event. 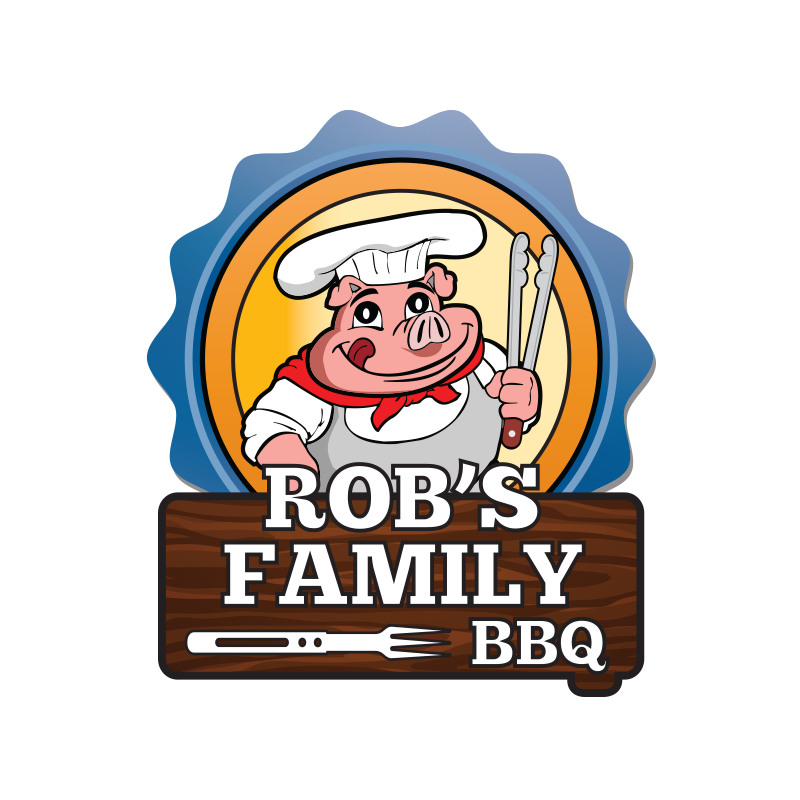 Great BBQ at great prices, friendly waitstaff, a BBQ menu with a wide variety of choices, and a well-stocked old fashioned salad bar to top it off all make Rob's a great place to go! Visiting Rob's Rib place was another gteat experience. They the best babybacks anywhere, hands down and on Mon. 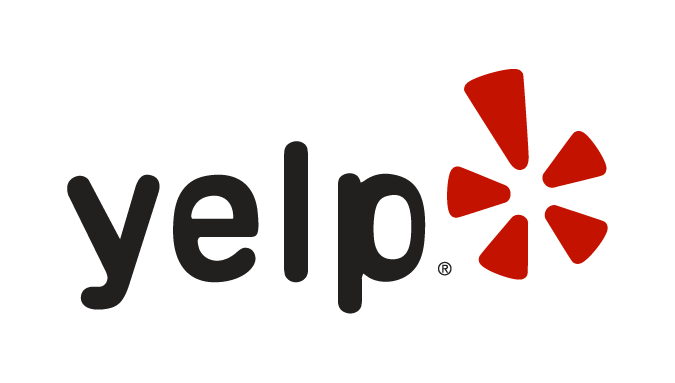 This is a wonderful place to go for casual and friendly dining. Service was excellent. Our server made sure we always had drink refills and extra sauces. We had the brisket plate, kids ribs, and something else I can't recall however everything was fantastic and reasonably priced. Overall I had the rare experience of no complaints whatsoever. Review Stream Powered by OMG National | © Copyright 2019. Rob's Family BBQ. All Rights Reserved.